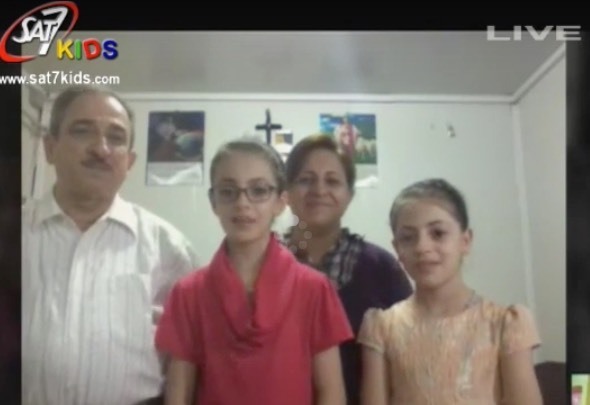 IRAQ: What is happening to Iraq’s displaced Christians? 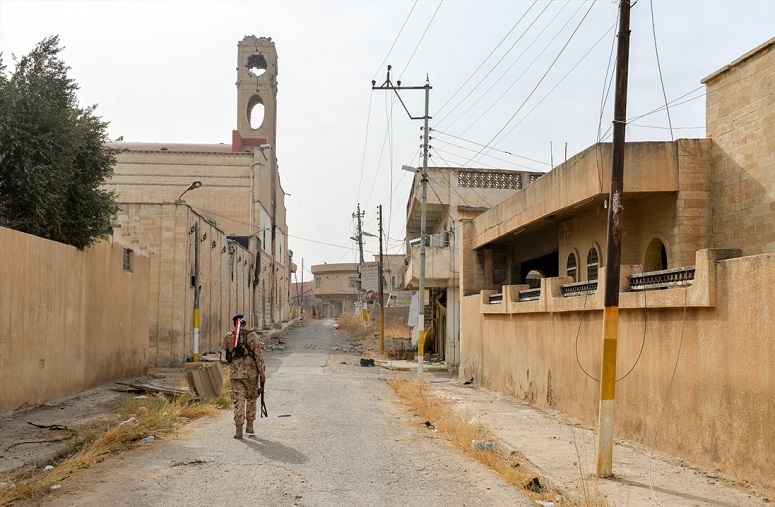 The future is uncertain for the Christians driven from their homes in the Nineveh Plains region by Islamic State militants almost four years ago. 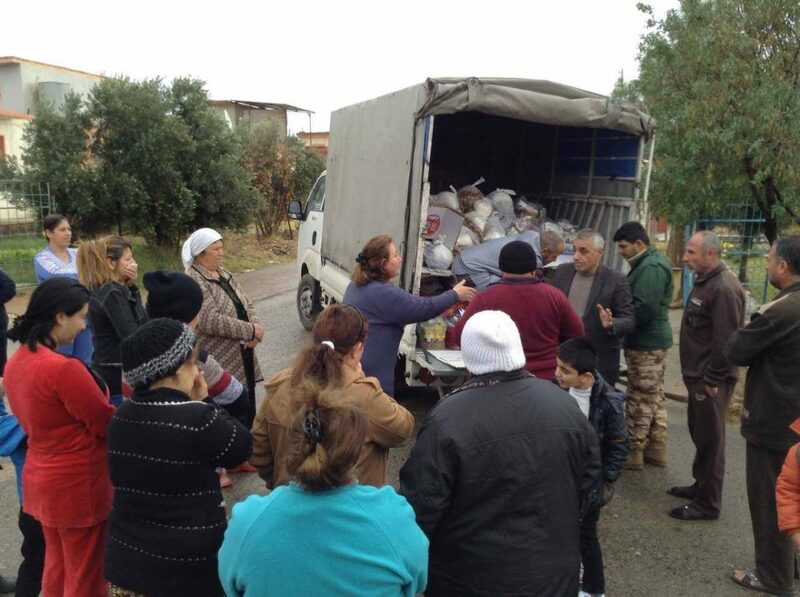 “Christmas Blessing”, an aid project for displaced Christians in northern Iraq, is underway. 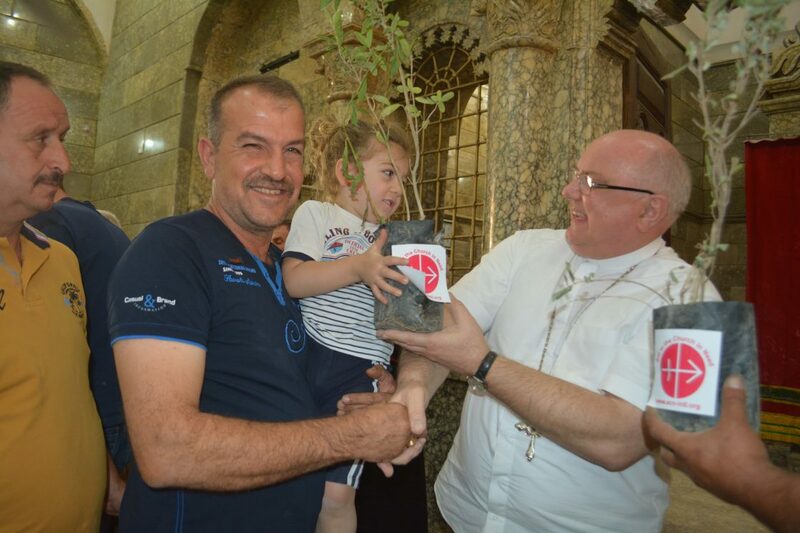 Christians are beginning to return home to towns and cities in the Nineveh Plains region liberated from Islamic State militants. A new report estimates that 50-80% of the Christian populations of Iraq and Syria have emigrated since the start of the Syrian civil war in 2011. 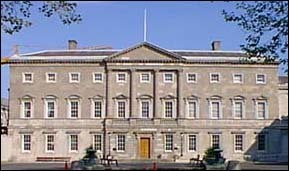 A group of 21 TDs and Senators have called on the Irish Government to recognise as genocide what is being perpetrated by ISIS against Christians and Yazidis in Iraq and Syria. Miriam, a twelve-year-old displaced Iraqi Christian girl, has said that she can’t wait to go home to Qaraqosh when the liberation of the Mosul area is completed. 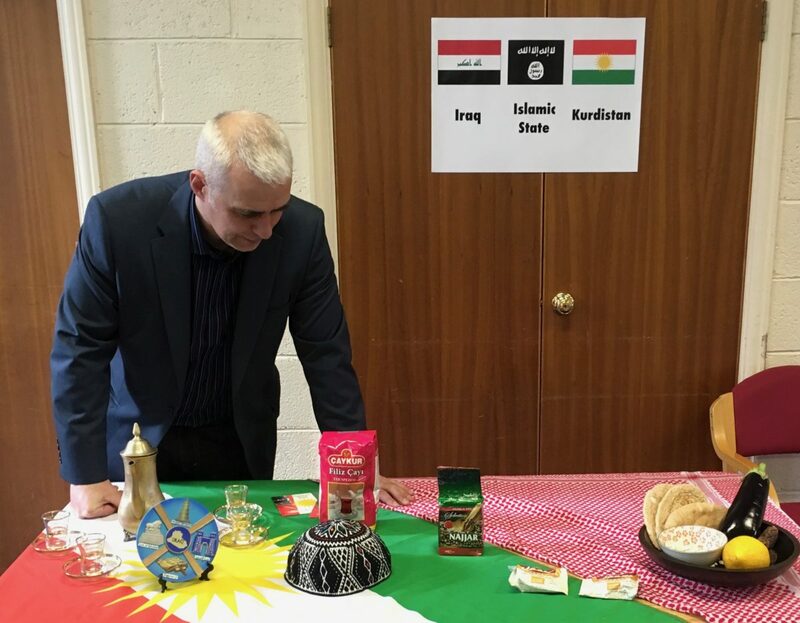 Canon Andrew White, known as “the Vicar of Baghdad”, has spoken in Dublin about his ministry amongst Iraqi Christian refugees. 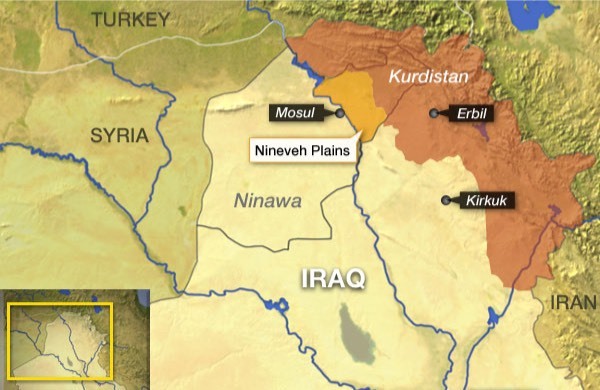 Most of the tens of thousands of Iraqi Christians forced to flee their homes earlier this month as Islamic State militants advanced have fled to the city of Erbil, the Kurdish capital. However, the city has struggled to provide shelter to the huge influx of refugees and many have been sleeping in the streets. Thousands of Christians have fled for their lives as the militant Islamic State (IS) group advanced on the town of Qaraqosh in northern Iraq. Qaraqosh (population 50,000) – referred to as Iraq’s Christian capital – is located 30km southeast of the city of Mosul, which was captured by IS in June.